We believe deeply that weddings shouldn’t just be seen, but felt through the power of story. Because each story is unique and individual, so is our approach to every film we create. Through our creative process, we pin point what’s most important to our couples, and get to the root of their story. 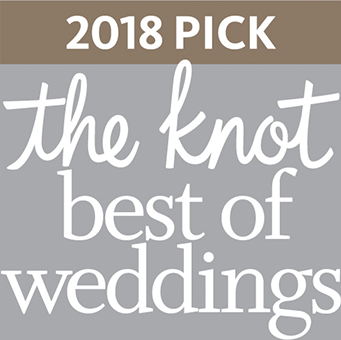 Our couples want to break from the norm of traditional weddings, and desire to foster a more meaningful relationship with us that transcends a “vendor to client” relationship. By creating a deep connection with our couples, we are able to create a comfortable environment and intentional relationship that we translate over to your film. We genuinely care about the outcome of your film, and give our couples our undivided attention. BECAUSE WE DON’T CREATE THESE FILMS FOR US. WE CREATE THEM FOR YOU. WORKING WITH US IS LIKE GOING TO A BARBECUE. It sounds crazy, but hear us out. Our couples’ want to make their event memorable by having the best “fixins” for their films. We all know when you combine macaroni with cheese, you get something magical. That’s how we feel about our couples collaborating with us for their wedding film. and we create films that make you feel things. We are the creative powerhouse couple, who want to connect with our couples; to create one of a kind, moving works of art for them. We are currently based in our dream location, Charlotte, North Carolina. We have traveled all over, with places including Florida, N. & S. Carolinas, Georgia, New York, and Connecticut. We will gladly travel to any and new locations our couples dream up.